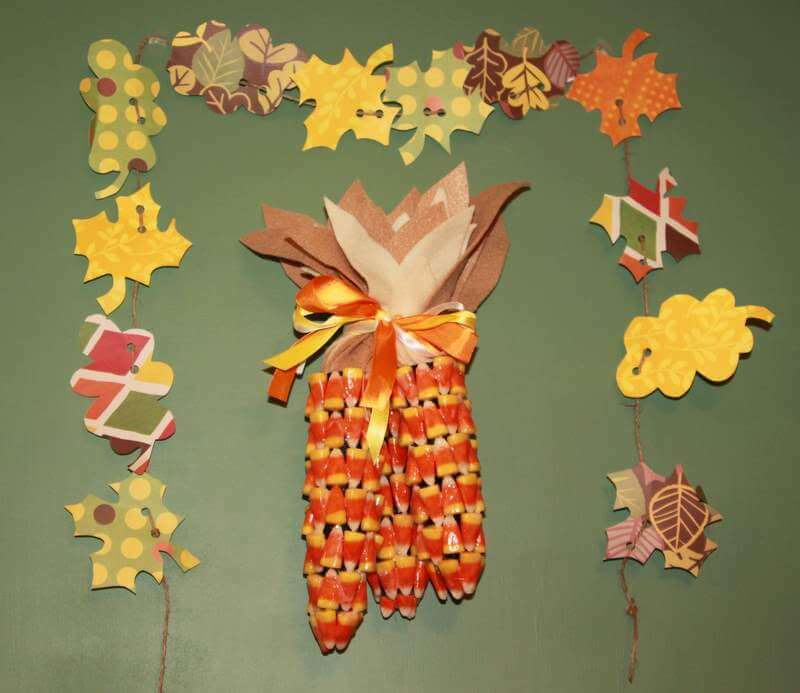 I had a bag of Candy Corn that I had intended to use to make a wreath. There are SO many fabulous wreath ideas out there, wow! Before I got to it I was struck with a moment of inspiration while looking at another fall decoration… Indian Corn. As I was looking at my bunch I was thinking… I could use my candy corn for this and it would be an amazing, unique decoration! My family was a bit more sceptical when I shared my idea with them, but after I made it they all thought it was great. We love the way it looks hanging on the wall. I call it: Candy Corn Corn! 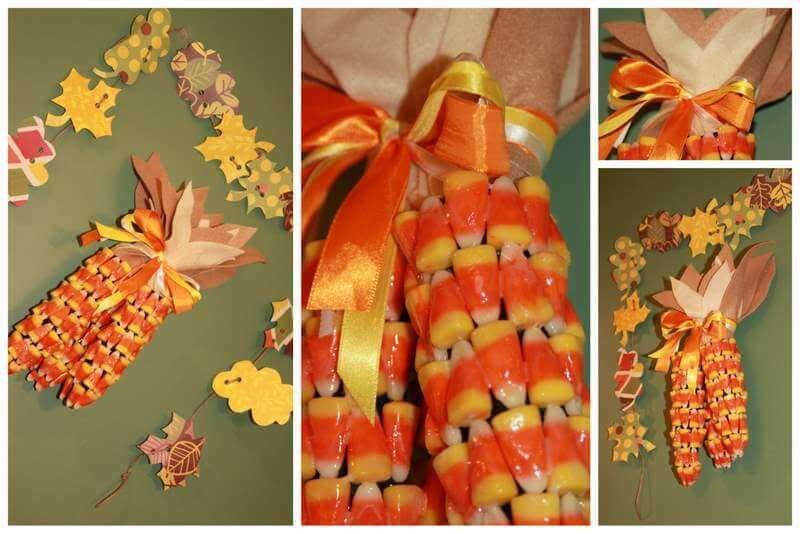 I love the way the top looks like real corn and the way the ribbon brings the whole thing together. I’m not sure how it will store, but this is now a permanent fixture in our fall decorations. My mom brought me two bags of candy corn from the US when she came to visit. I was SO excited to make a wreath, but then I couldn’t find anything here to use as the base. As I mentioned above I was inspired to copy the corn (also brought by my mom!) hanging by our table. It was pretty simple…here are a few pictures and the how-to. 2.cute four evenly spaced slits on one end. Two long and two short, every other one. this will provide more gradual tapering. 3. Wrap with tape pulling more tight by the slits to narrow the end. 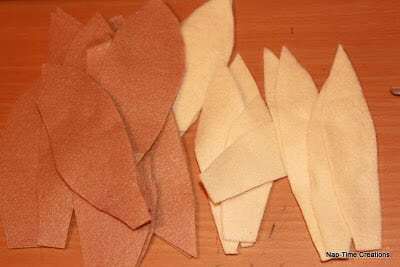 4. cute felt leaves or varying shapes and sizes. 5. I prepared a bunch of the leaves in a pile first, then put A LOT of glue inside the tube. Then I stuffed in the bunch of leaves all at once. 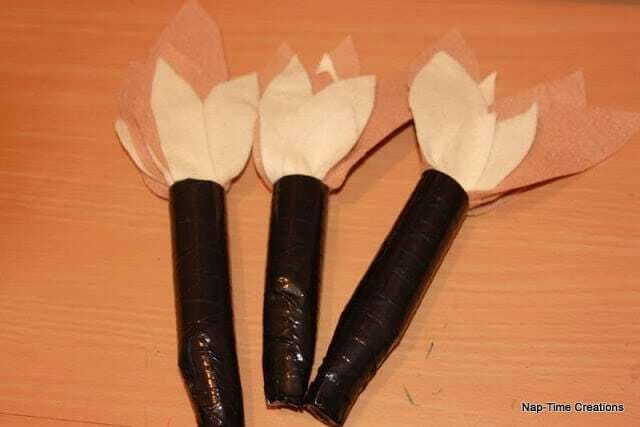 This should hold most of them, you can always separate a few leaves and add glue between them if necessary. Keep going until 3/4th of the towel roll is covered. I actually only cover 3/4th of the roll, so the back was flat to sit against the wall. This way you don’t have to make sure they meet in the back either. Make sure to enjoy all the broken candy in the bag! I finished the corn by gluing the three ears together at the felt top and putting a ribbon around. I put a safety pin through the back few felt pieces to hang it by. 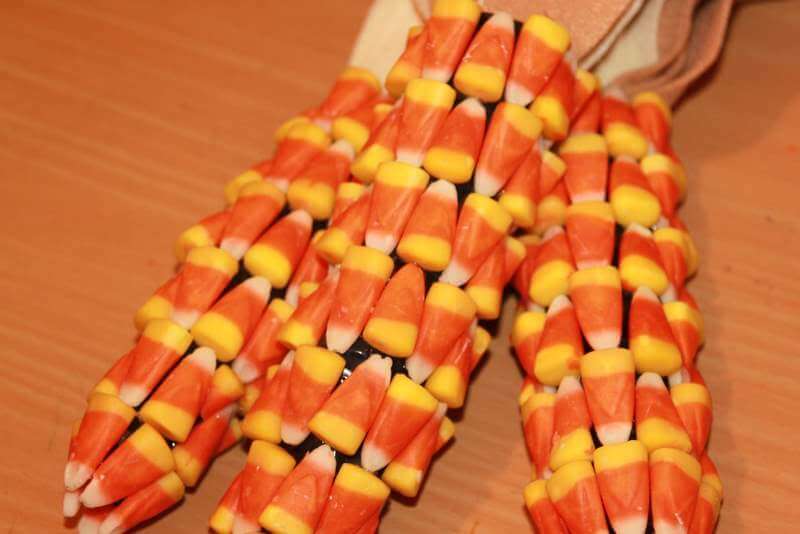 Hope you have as much fun making Candy Corn: CORN as I did! 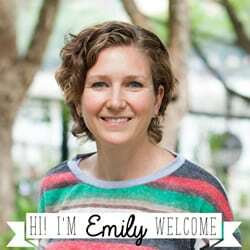 What a great idea, Emily! Wow! 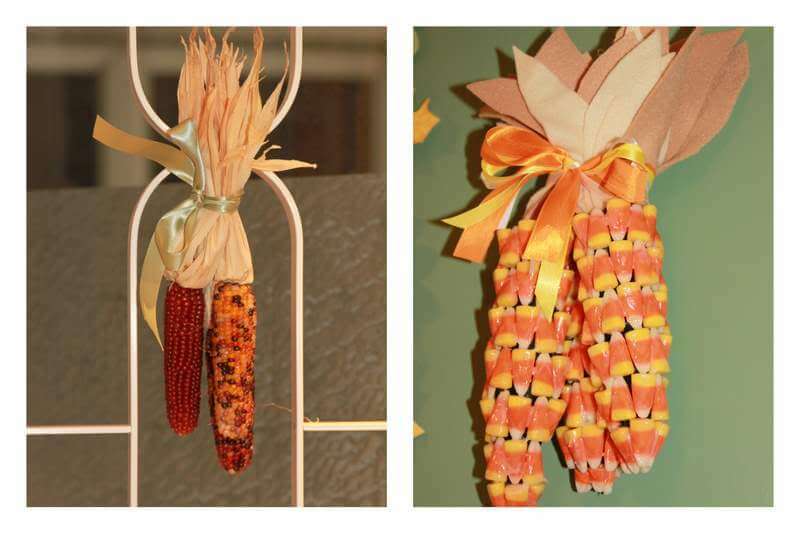 I never would’ve guessed those were paper towel rolls, and I never would have thought to use candy corn to make indian corn either…genius! Would you share it here? Pleeeeease? Fabulous post! Great job. So creative.Thanks for sharing. I mean come on now…how fabulous is this post!!!!! TOOOOOOOOO adorable for words! thanks so much for sharing!!!! : ) LOVE IT! This is such a cute and creative idea. I just love the way the corn ears look! You’re so inspiring! 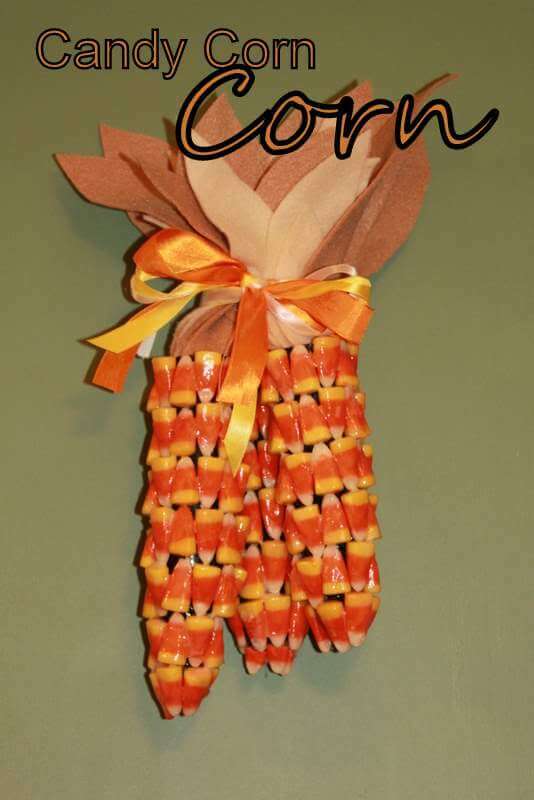 why not use a needle and fishing line to string the candy corn together instead of gluing it to something? Then you could still eat it and there’s a lot less waste. Site traffic grew and the company expanded into selling hobby kits for many of the products. And you could ask many online writers if you question the effectiveness of this tip. everyday and most of them are made with wordpress. sure that everything goes smooth and live for greater visibility. hair on a light colored skin.